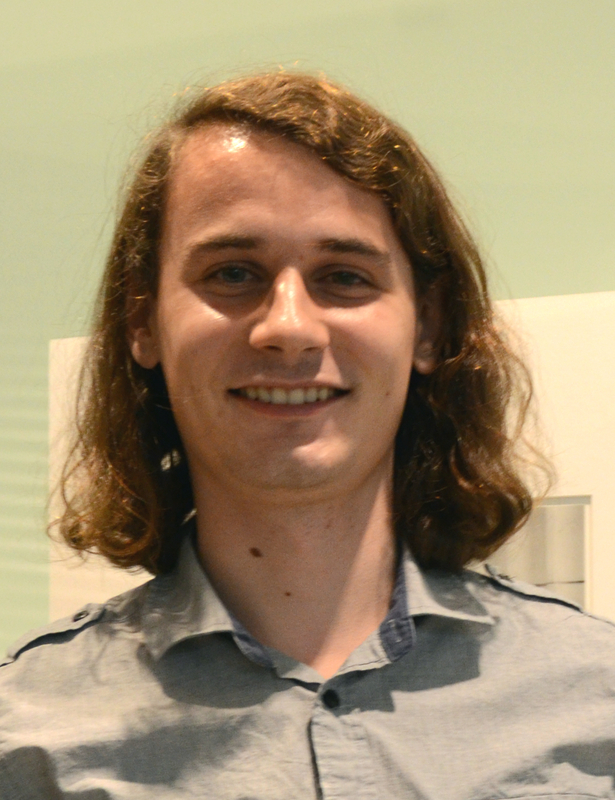 Peter Scholze obtained his PhD in 2012 under the supervision of Michael Rapoport at the Universität Bonn. After working about the cohomology of Shimura varieties and the Langlands program, his PhD thesis was about a theory of perfectoid spaces, which gives a method to compare objects in mixed characteristic with objects in equal characteristic p, with applications to p-adic Hodge theory and the weight-monodromy conjectures. Peter was appointed as a Clay Research Fellow for a term of five years beginning July 2011.